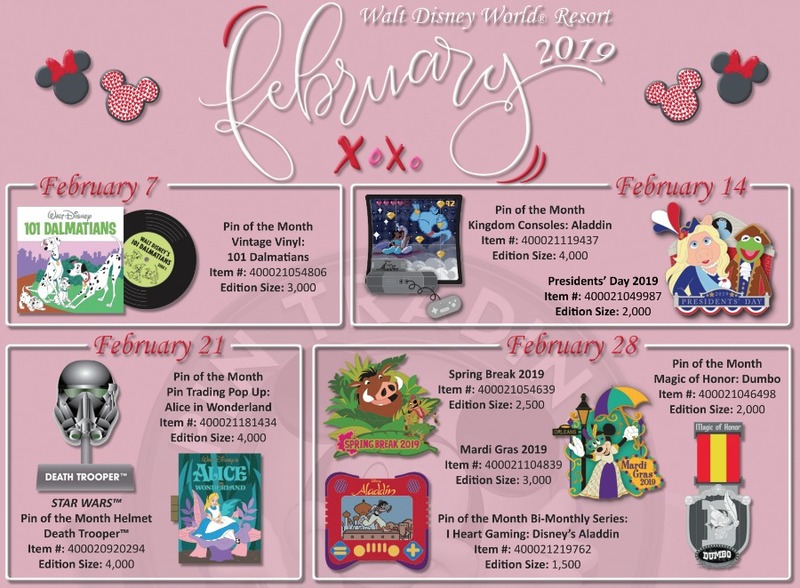 New pins are coming to Walt Disney World this month and we’ve got a sneak peek to share. The dates of their release along with the edition sizes are noted in the images below. Guests can look for these pins in various shops around the Resort such as World of Disney at Disney Springs and the Emporium at Magic Kingdom unless otherwise noted. 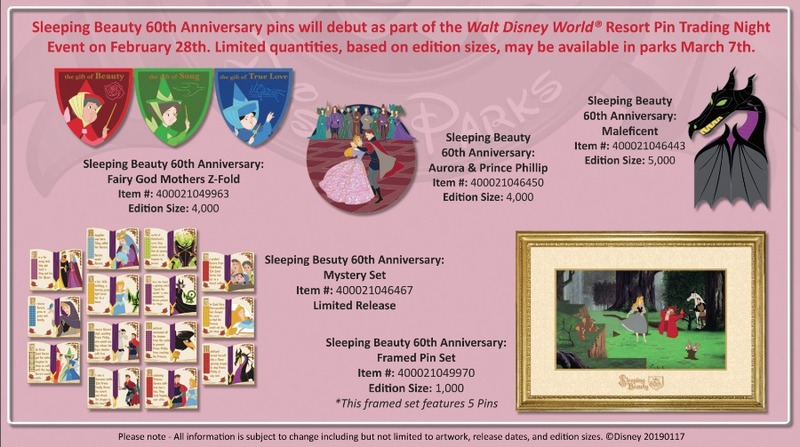 In celebration of Sleeping Beauty‘s 60th Anniversary and Maleficent’s return to the Disney Festival of Fantasy Parade at Magic Kingdom, take a look at all of the pins below featuring various characters and scenes from the classic animated film.